Paul Diamond was instructed in the controversial free speech case over the issue of placing posters on London buses on the subject matter of homosexuality. Core Issues Trust sought to respond to the Stonewall campaign and were refused permission by Transport for London. In January 2014, the Court of Appeal gave Judgment in an important free speech case. The Master of the Rolls ordered an ‘Inquiry’ into the Mayor of London as to whether he had acted unlawfully; Paul Diamond was instructed to lead this important political Inquiry. 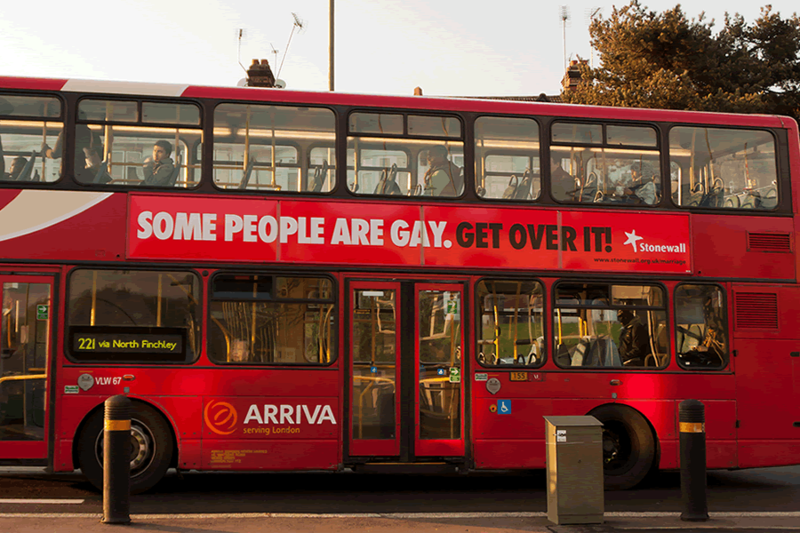 The Court of Appeal also found the Mayor acted unlawfully in placing the Stonewall posters on London Transport in October 2013, recognised the right of ex-gays to be a sexual orientation, explained the scope of the Public Sector Equality Duty and found that all posters in breach of the Advertising Policy should be removed.